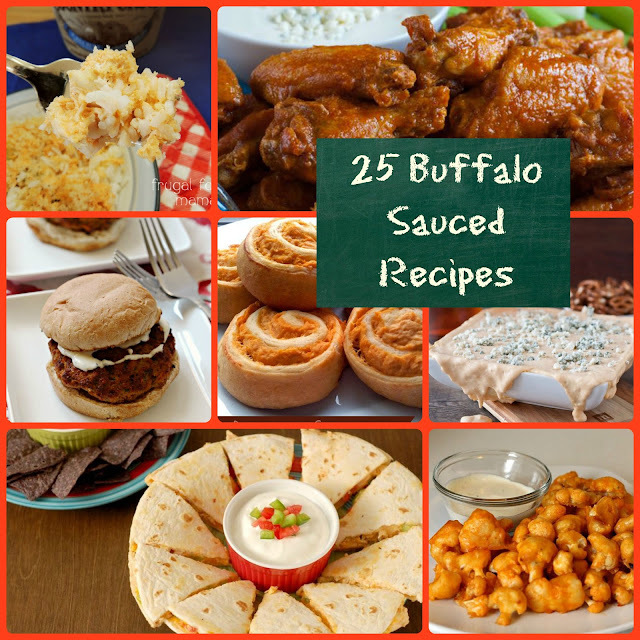 Buffalo sauced foods are pretty much a staple in my house all year round, but even more so when football season rolls around. 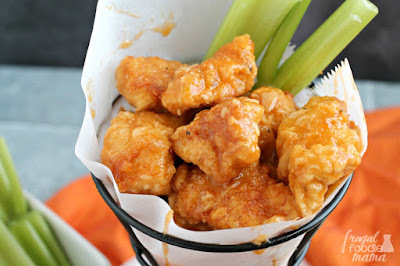 I mean, what is a game day menu without something Buffalo sauced? 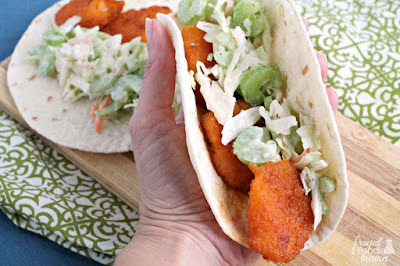 Wings and Buffalo flavored dips are my usual stand-by's for game day feasting, but I decided to take my Buffalo sauce game up a notch or two by giving a classic southern appetizer an unexpected spicy kick. 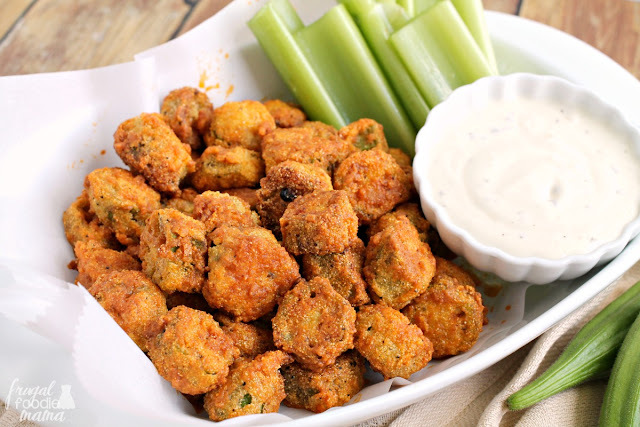 I soaked fresh sliced okra in egg and then coated them in a traditional cornmeal breading, fried them up golden brown & crunchy, and then tossed them in a foolproof homemade Buffalo sauce- game day perfection, folks! Up until a couple of months or so ago, okra was one of those vegetables that I hadn't cooked with much, and was I actually a little intimidated by it. It wasn't until my aunt started growing fresh okra in her garden that I realized just how easy and versatile this vegetable is. It grows like crazy, so you can easily freeze quite a few batches to use in gumbos, jambalaya, or to simply bread and fry throughout football season and well into the winter months. Which is a good thing because I have a feeling that these Buffalo Fried Okra are going to be requested quite often for game days this season. 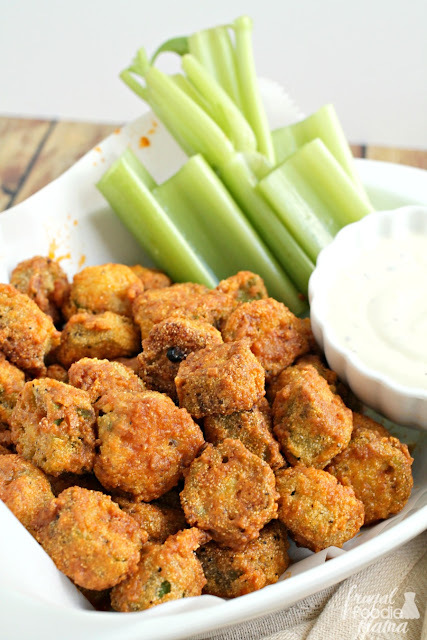 These crunchy, spicy nuggets of Southern goodness are perfectly poppable and absolutely irresistible! In a small bowl, soak the okra in the beaten egg for 5 to 10 minutes. In a medium mixing bowl, whisk together the cornmeal, flour, sugar, cayenne pepper, salt, and black pepper. Set aside. While the okra slices are soaking, prepare the Buffalo sauce. In a small saucepan, combine the hot sauce, butter, vinegar, Worcestershire sauce, & cayenne pepper. Heat over medium heat stirring often until the butter has melted. Whisk until smooth. Season with salt to taste, & then set aside. Heat the oil in a large skillet over medium-high heat. (I fried the okra in a 12-inch cast iron skillet & used about 1 cup of oil.) Dredge the okra slices in the cornmeal mixture, coating evenly. Carefully place the okra in hot oil; stir continuously. Reduce heat to medium when okra first starts to brown, and cook until golden. Drain on paper towels. 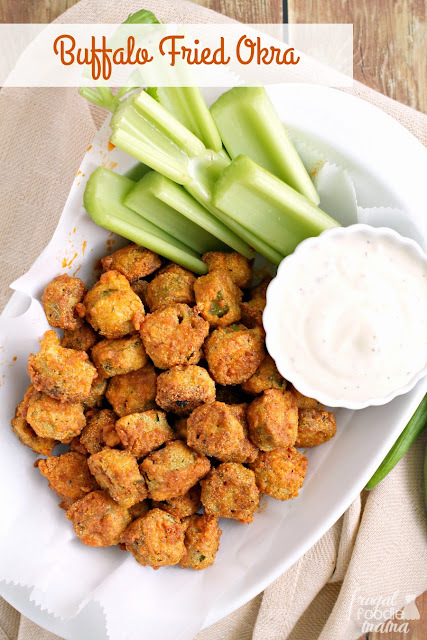 Then immediately toss the fried okra in the Buffalo sauce. 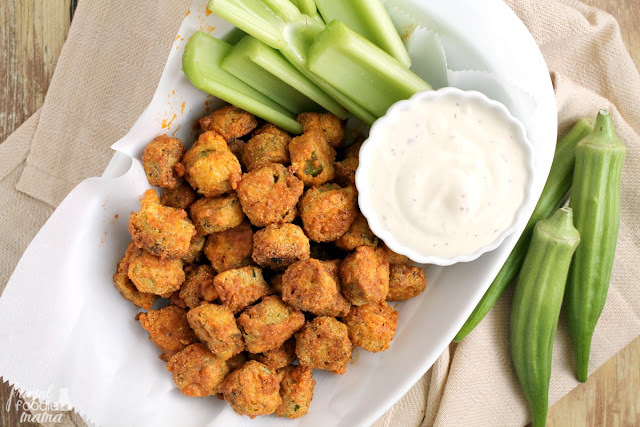 Serve immediately with celery, blue cheese, & Ranch dressing, if desired. Who all is planning on watching some college football weekend?